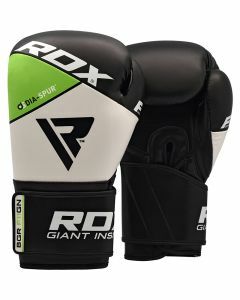 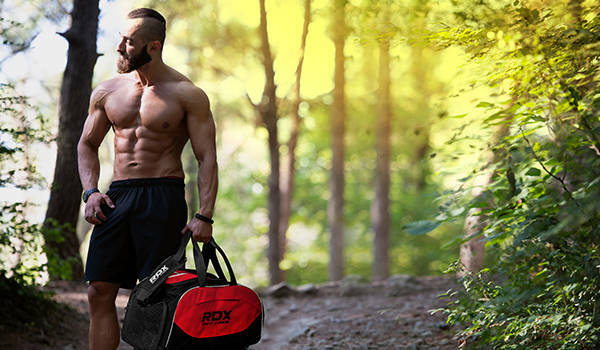 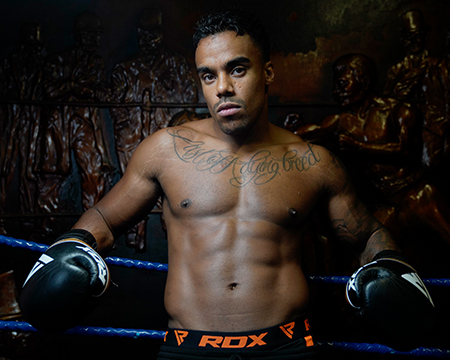 Throw hooks, crosses, jabs, and power punches with RDX 16oz boxing gloves. 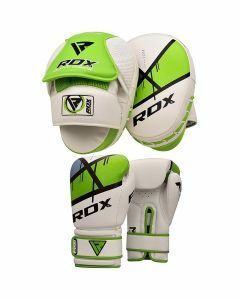 Fighters get enhanced fist and wrist protection thanks to the custom-made padding. 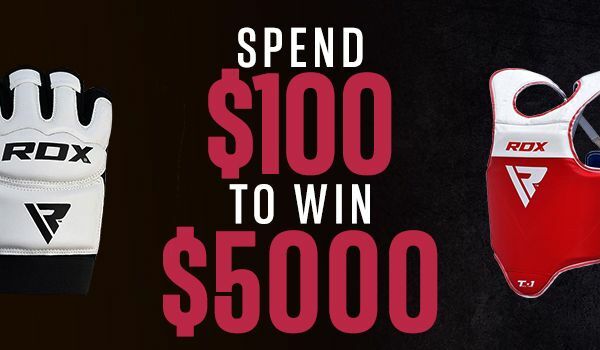 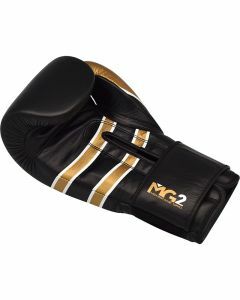 These durable 16oz boxing gloves will have you dominating the competition in no time.